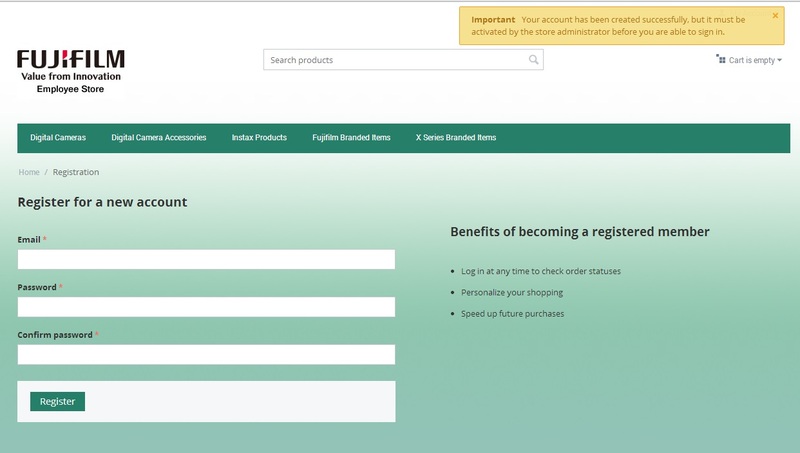 Please follow the steps below to register for a new account. 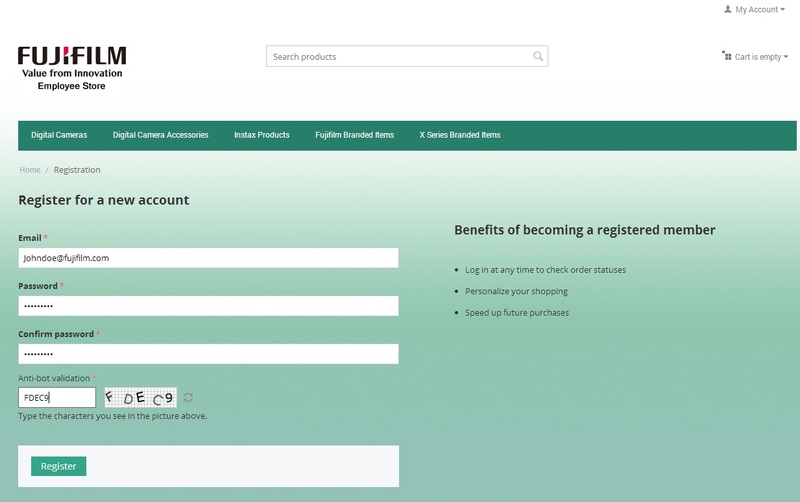 Click "My Account" then Click "Register"
When complete, you will receive the message to the right. 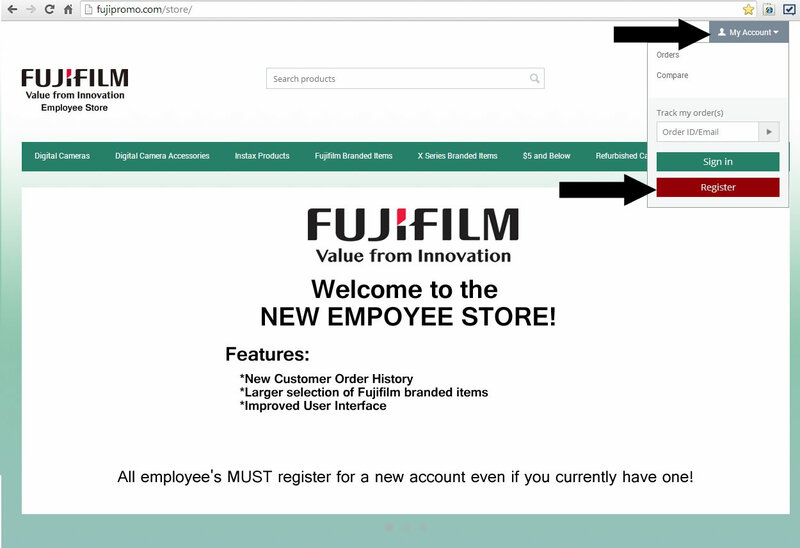 Once account has been registered and approved, you will receive an email from the Employee Store.